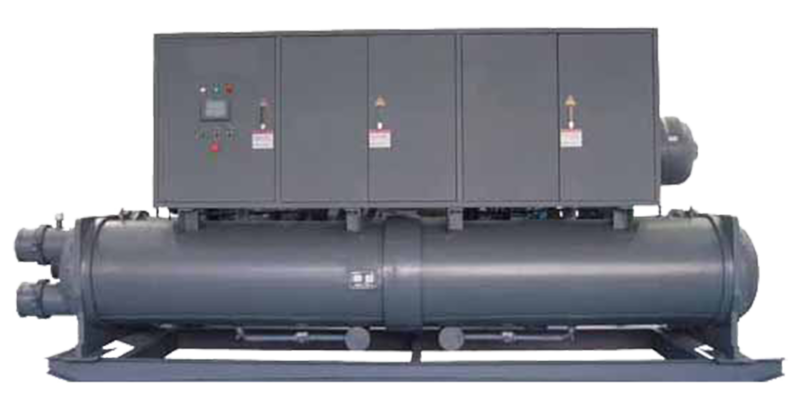 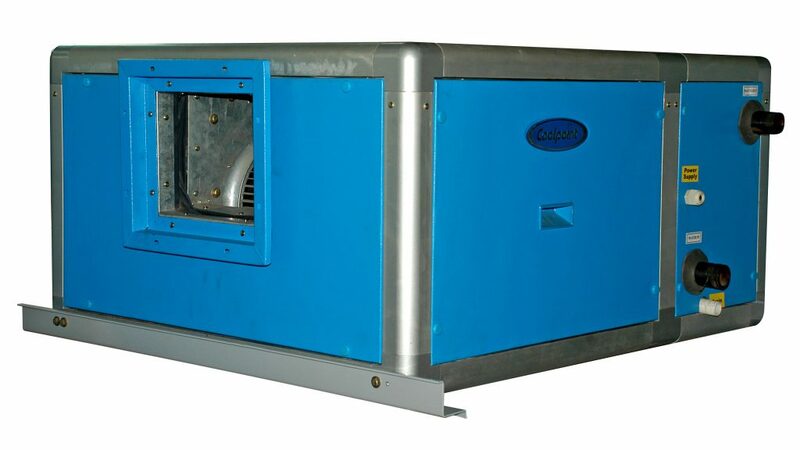 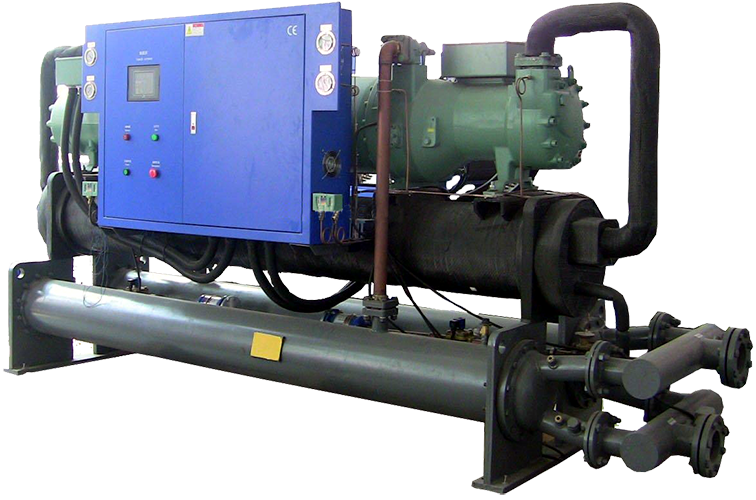 CPSF water cooled flooded screw chiller has a compact design, using flooded evaporator and two semi hermetic screw compressors. 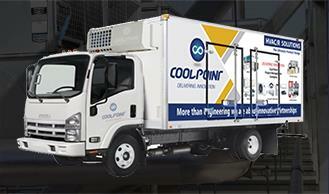 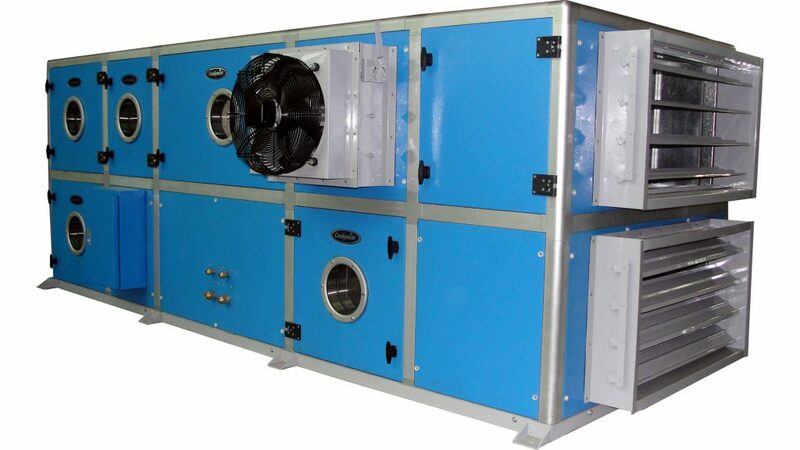 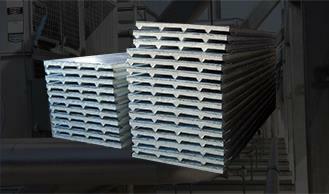 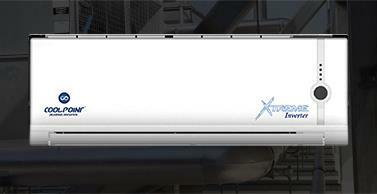 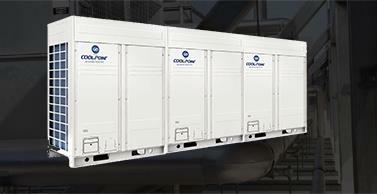 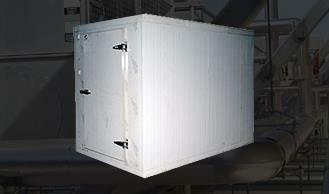 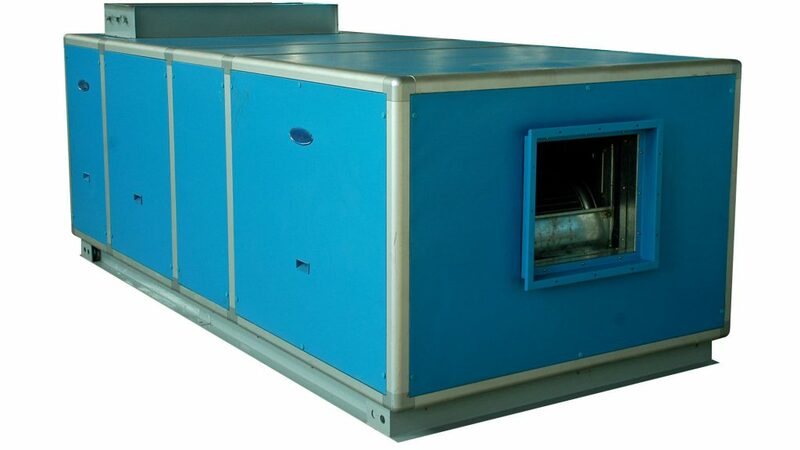 Also, it is combined with high efficient heat exchanger and microcomputer control technology. 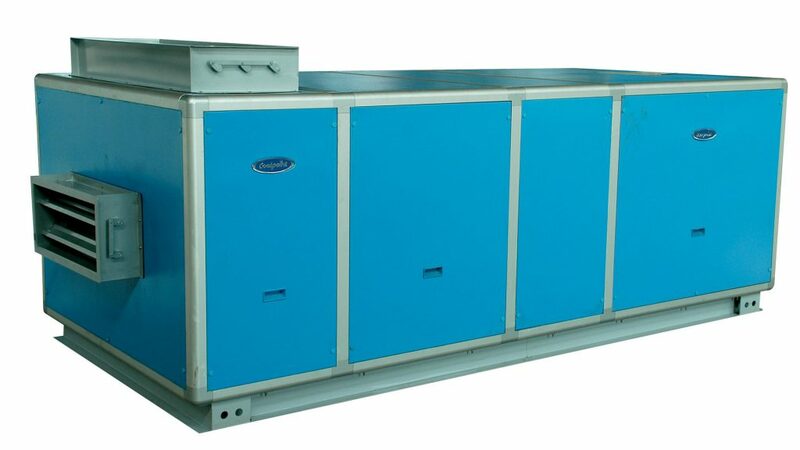 With continuous improvement of products, it has excellent quality, such as great stability, high efficient operating and low noise. 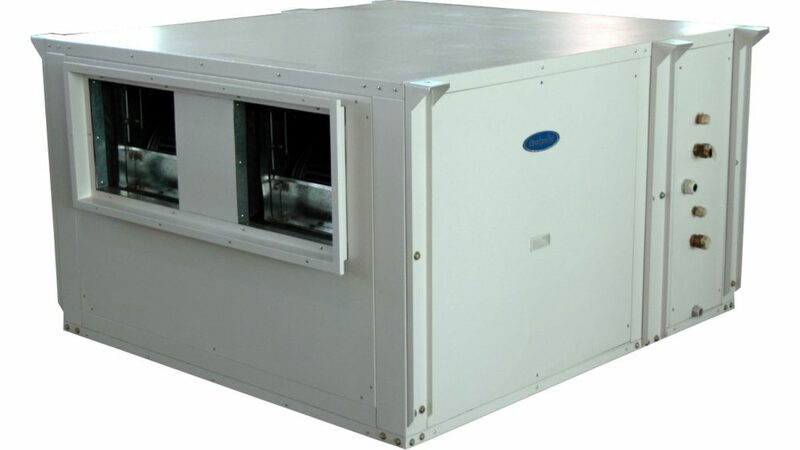 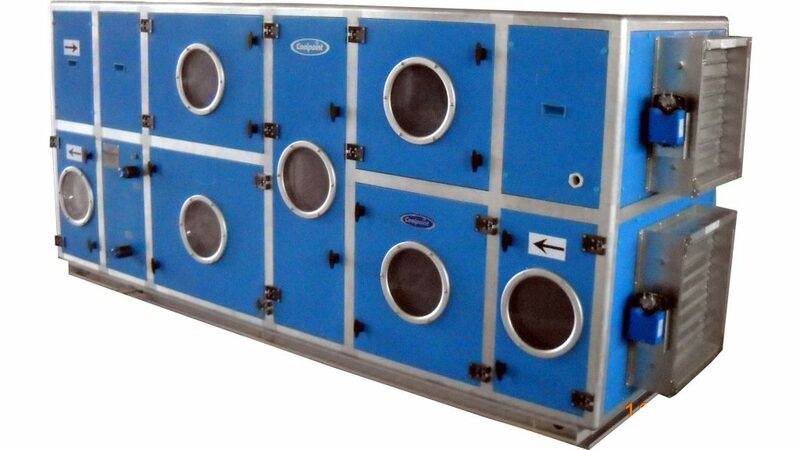 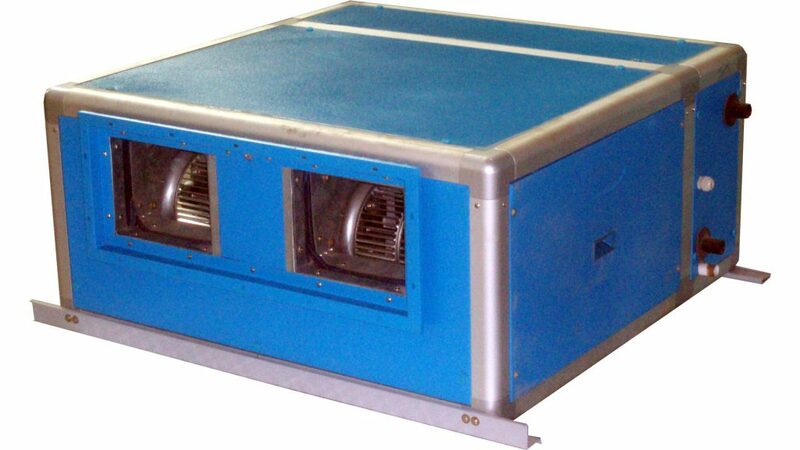 It is widely used in all kinds of comfortable and technological occasions, its cooling capacity ranges from 16-RT to 509-RT.